Renovated 3BR / 2BA in University Area, hardwood floors & natural light - Second floor, One Block to St Charles Ave, 4 Blocks to Audubon Park, near Loyola and Tulane. 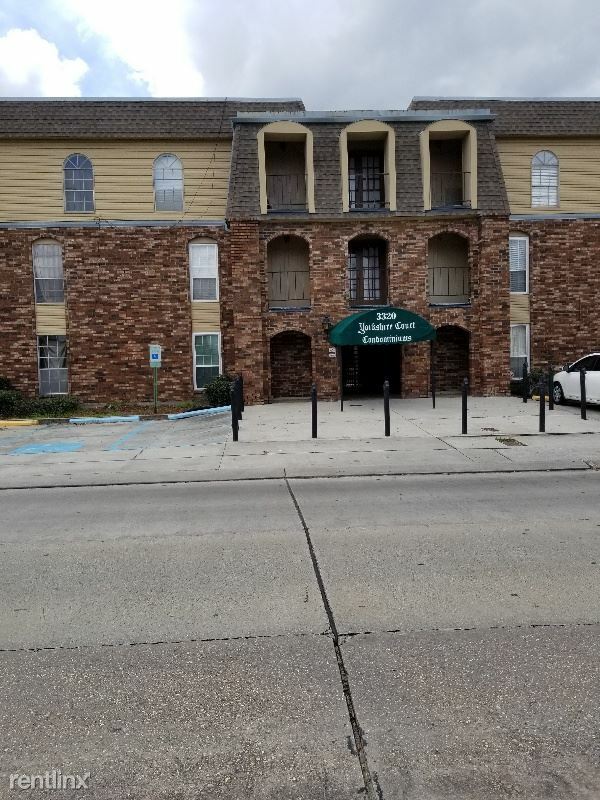 Great proximity to restaurants, bars, and shopping of Maple Street, Magazine Street, and Oaks St...in the middle of it all! 2 full bathrooms, good sized bedrooms, eat in kitchen.